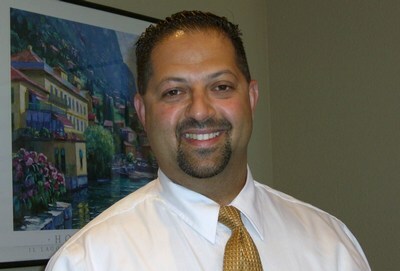 Tim J. Patel, D.D.S., P.C. I enjoy spending time with my wife and three children. I also enjoy playing golf and have a keen interest in my heritage and music from India. Last but not least, dentistry is my hobby and my passion. I always enjoy developing and strengthening my knowledge base and skills in my profession. I enjoy “giving back” to my profession by volunteering my time as an adjunct clinical professor at two of the finest dental schools in the nation, UCSF and UOP.